Size= 25" diameter x 23" tall with 2" thick insulated black poly walls. Capacity= 8 or 16 gallon beer keg plus 3 bags of ice. Capacity= 168-12 oz. cans plus 5 bags of ice. 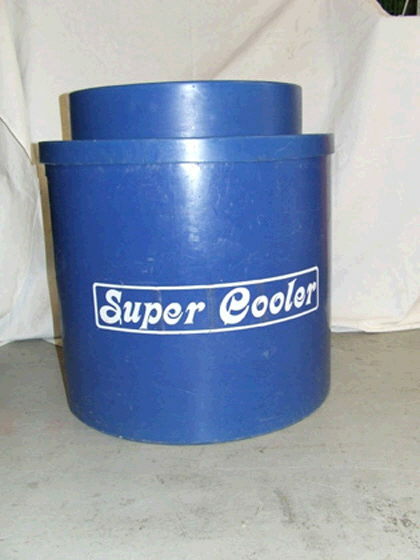 * Please call us for any questions on our super keg cooler flat bottom rentals in Ft. Wayne IN, Warsaw, Syracuse, Auburn, South Bend, Indianapolis IN.